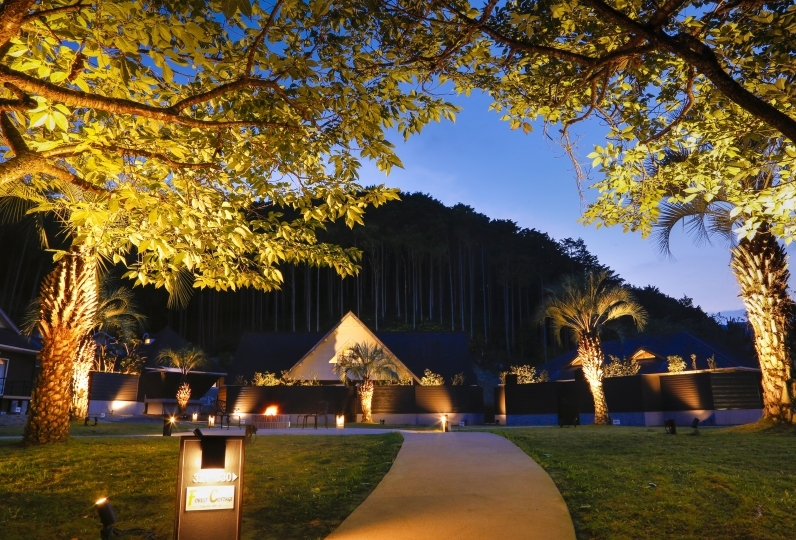 【World Heritage Resort Kumano Club】 is located on the road from Ise to Kumano. 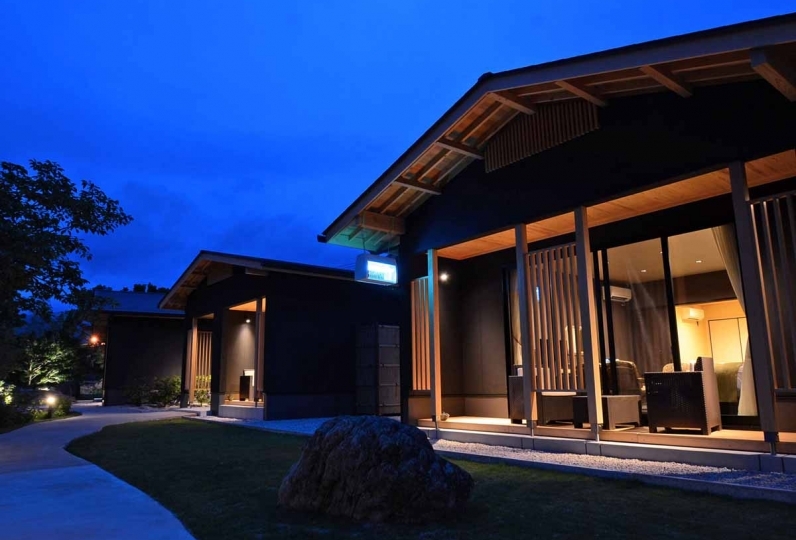 An adult resort nestled in the Kumano mountain range, near the sea and various villages. All the rooms designed for feeling beautiful nature. 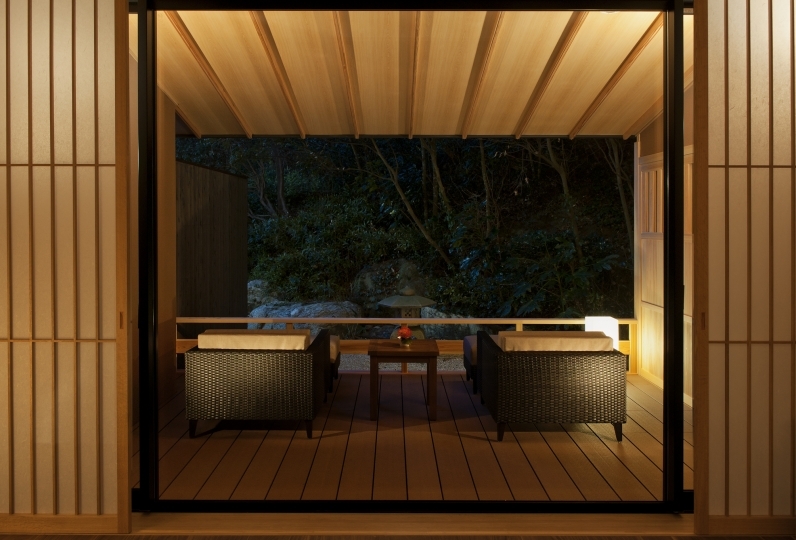 You can relax with the custom Kumano cedar's warmth. Let's find your favorite room from the spaces full of personality. 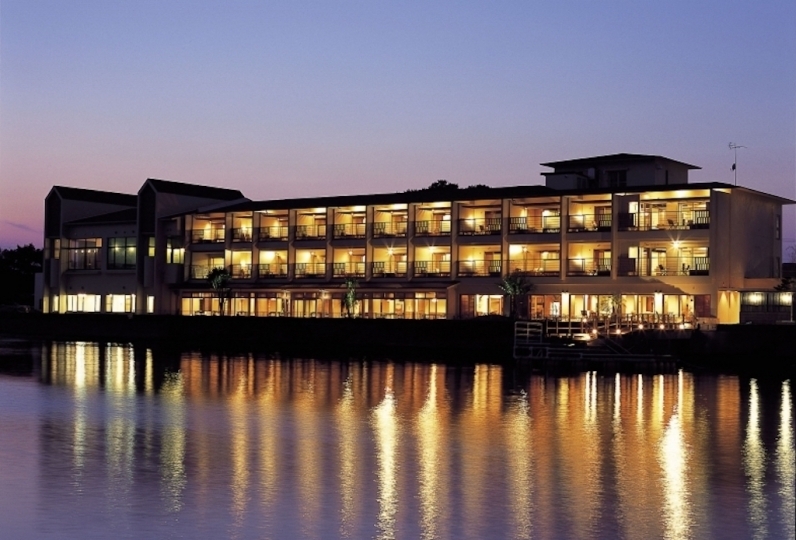 Stay in a free and comfortable resort style with holistic themes. We offer hospitality to everyone with lots of Kumano specialties and late night meals among other services. We do not do excessive service. For traveling on the premises, you can also enjoy a stroll. If you take a walk, the ridge-lines of the mountains follow flowing clouds, seasonal change, and a sky full of stars. 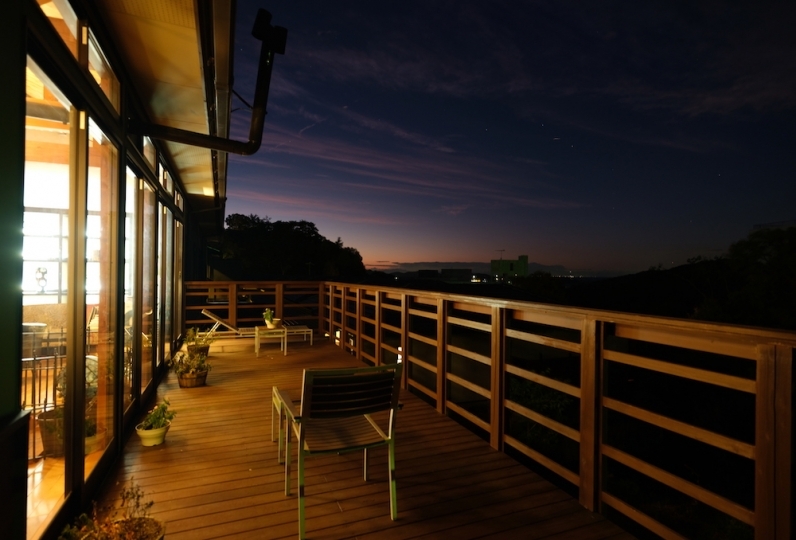 There is a feeling to taste the luxury of Satoyama to the heart's content. 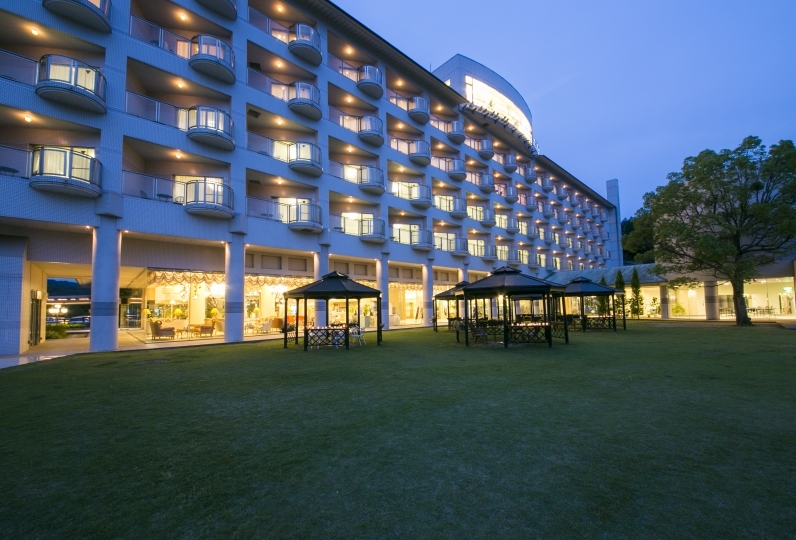 You can spend your time peacefully relaxing and comfortable in your resort stay. 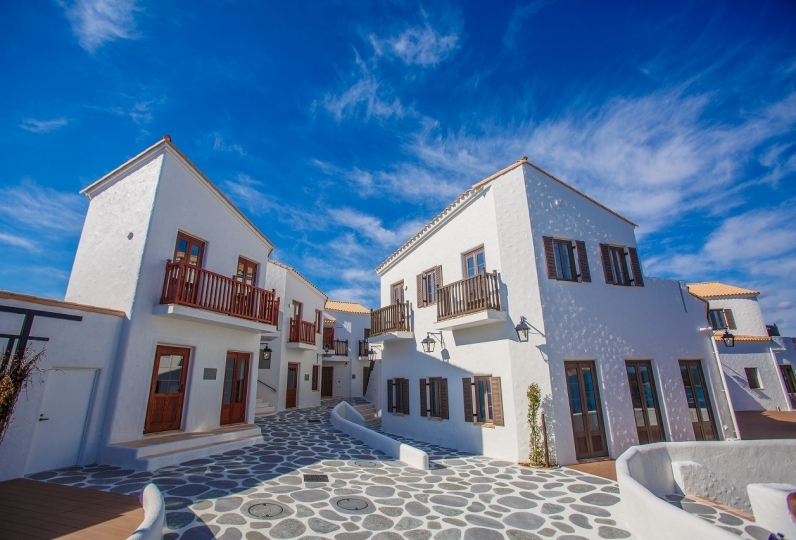 For meals, delicious sea, mountain and the village will leave your senses fulfilled. Kumano is nurtured with majestic nature and rich water, and blessed with wonderful seasonal ingredients. We use local ingredients such as Kumano Nada and a treasure trove of seafood, and Kumano beef. take a dip in our high quality hot springs. In the aroma salon, treat yourself with Nachi Kuroishi's hot stone. You will be able to spend the best time unraveling your body and mind. As time flows gradually, feel the natural rhythm slow down. The mind and body melt into clean air. Please find your "ideal daily life" to relax quietly. ///It was good point/// ◆ 1, the food was delicious. At the time of dinner, the staff was excellent at the timing and response for cooking. ◆ 2, bath was open and was easy to enter. As we entered at the timing when general people returned, we were able to relax. The milk on the water was also very delicious. ◆ 3, the room is fashionable. I felt that attention was being given to small things such as accessories and dishes. /// Improvement points //// ◆ 1, I do not know if there is a shortage of staff, but the front staff seems to always be busy alone, and a hail can be heard behind the front desk. The impression is that customers are often kept waiting. ◆ 2, I visited as a present for my mother's birthday, and I contacted in advance, but there is nothing to say congratulations. I canceled the night free tour because there were no cherry blossoms, but there was no alternative plan and no information on the hotel events (I also inquired in advance). The staff's hospitality was not felt except in the restaurant and bath facilities. I think there are no more repeats. Thank you very much for this time. Although the check-in time was significantly behind schedule We received a very courteous response and stayed comfortably. Fortunately, the weather was good and I could spend a different time in the wilderness from everyday life. I am very satisfied with the food, rooms and baths. I think once again I hope to spend more slowly next time. The children are requested to go there again. Thank you very much. 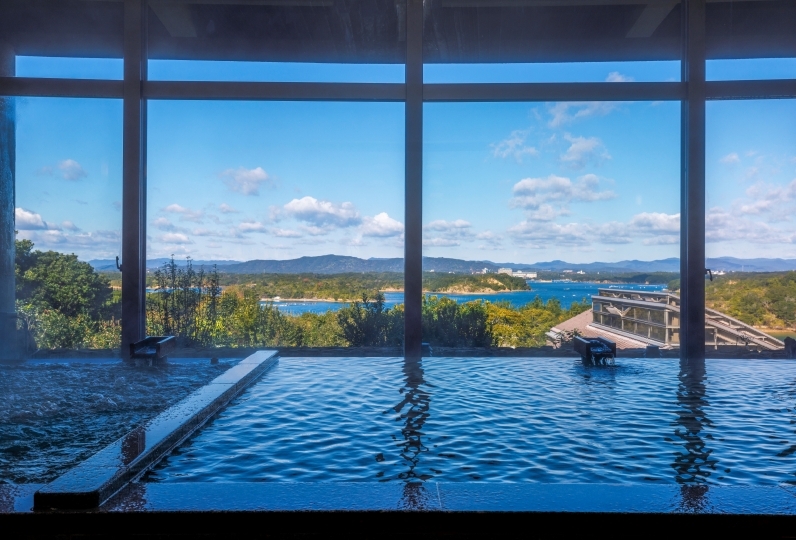 The indoor bath of Yuami Bocco uses the hot water from the Shinyunokuchi hot spring. 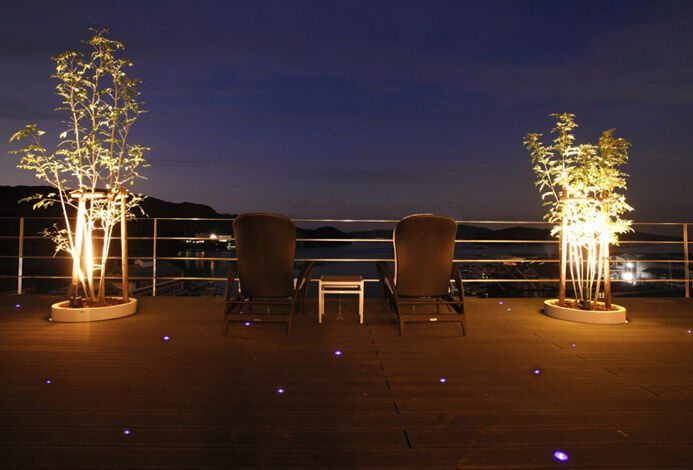 An open air bath that floats in the moonlight with the moving clouds and sky full of stars. This bath offers a rich aroma with hot water that changes seasonally. 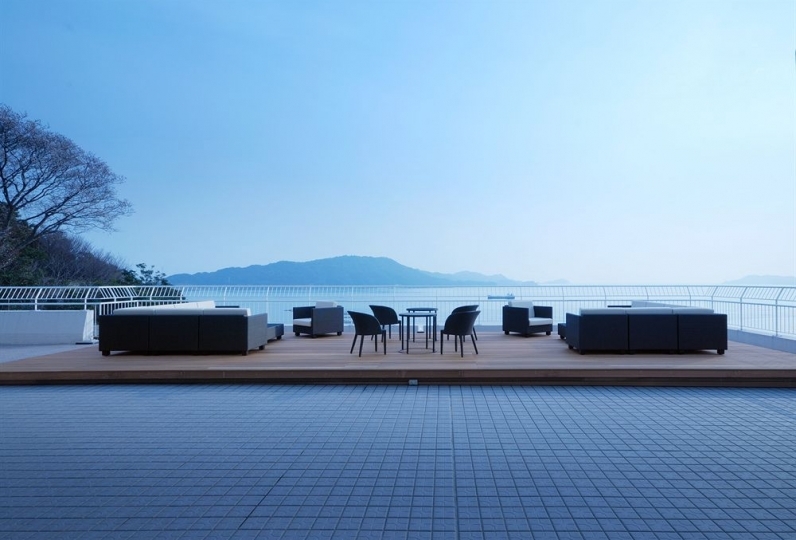 ※The hot water of the outdoor bath is not a natural hot spring. 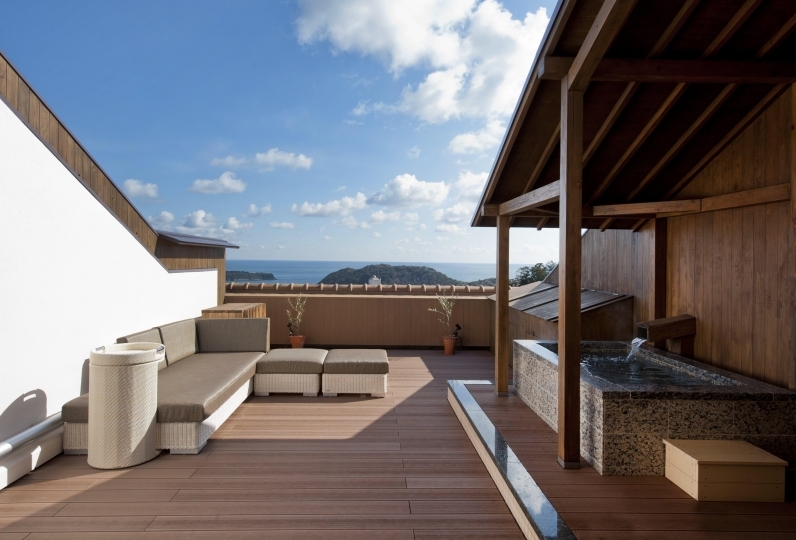 The rooms Yasuraginokura Suzaku and Hanare Mangetsu no Iori have outdoor baths. Please try and enjoy these private baths. 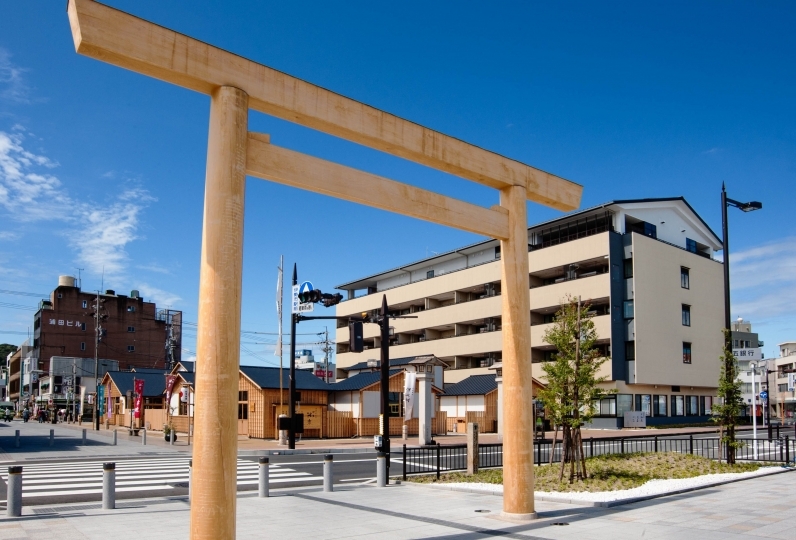 -There is an additional fee of 150 Japanese yen to use the onsen bath. 118 of people have viewed this page within the past 24 hours.